24 year old Dusheni Miyurangi De Silva is the winner of Siyatha Miss World Sri Lanka 2017. 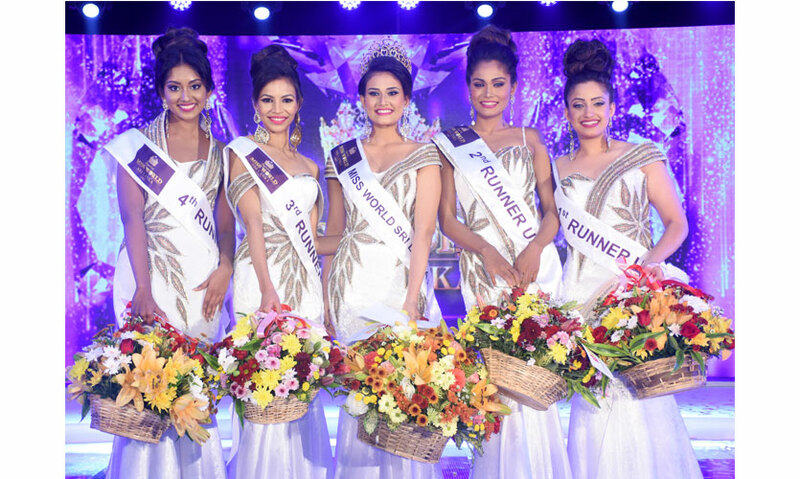 She defeated 12 other contestants to win the coveted crown – Rs. 19 million worth coloured-stone crown designed by Raja Jewellers. She was crowned by the outgoing queen Amritaa De Silva. Dusheni was a top 5 finalist in last year’s pageant and she will now travel to Singapore and China next month to represent Sri Lanka at the 67th Miss World contest. 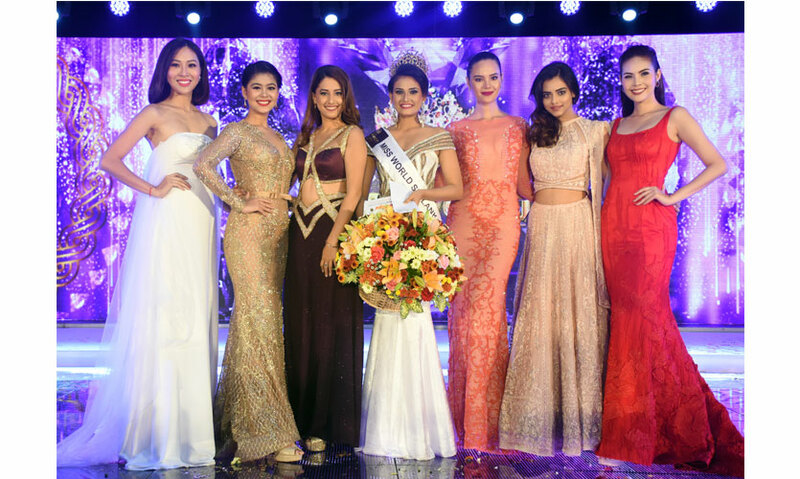 Last year’s Miss World representatives from Thailand, Vietnam, the Philippines, Myanmar and India attended the pageant as special guests.